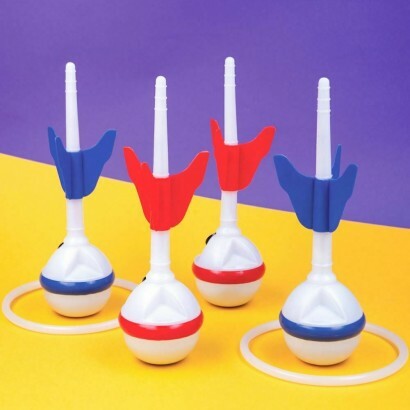 Challenge your friends and family to the ultimate target practice and fine tune your aim well after dark with a light up lawn darts garden game! 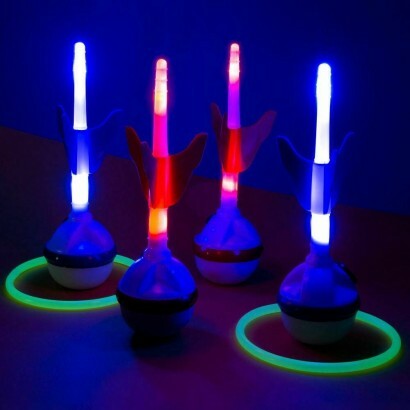 With four weighted LED lawn darts and two glow in the dark target rings per set, take aim and score big when you hit the target! 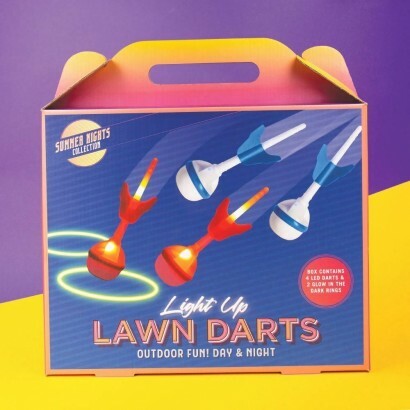 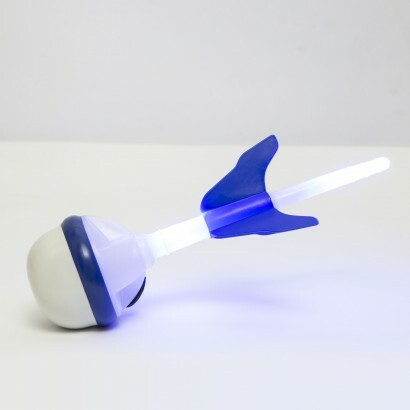 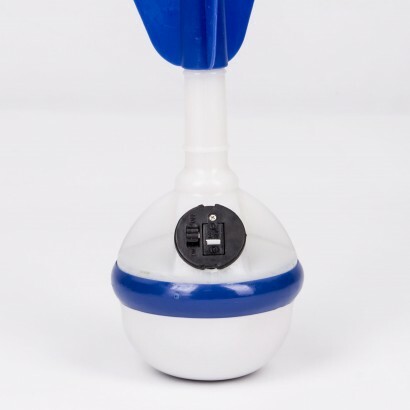 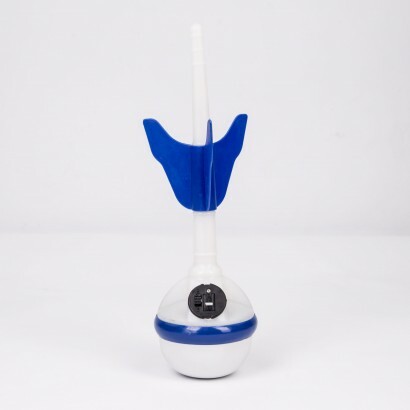 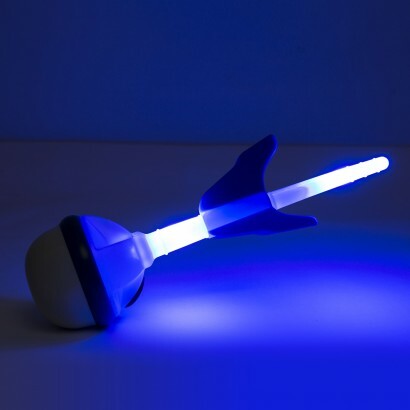 Brilliant fun for summer nights in the garden, for BBQ's, camping and more, LED lawn darts fine tunes your target skills as you play in the dark!